EA’s sub-par golf game is a strong seller in the UK. 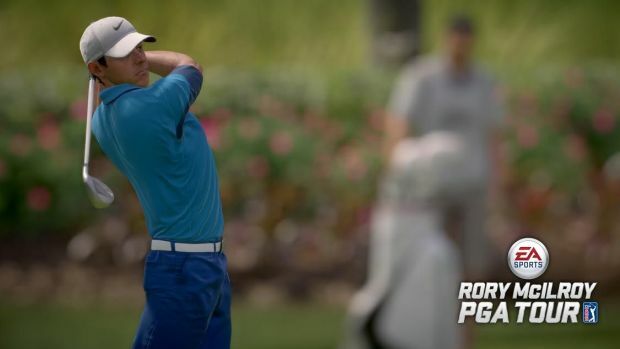 Rory McIlroy PGA Tour isn’t quite the AAA golf title EA was hoping it would be (you can check out our official review here) but it’s certainly notched up those kinds of sales in the UK for recent weeks. 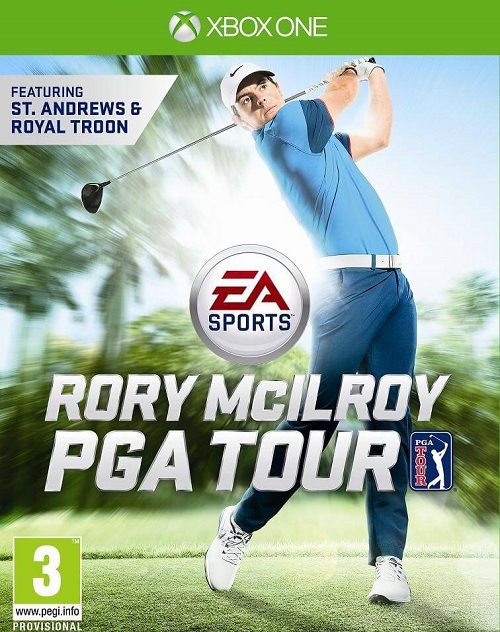 Gfk Chart Track has reported on the top-selling titles for the past week in the country and Rory McIlroy PGA Tour is in first place for the second week in a row. Granted there haven’t been any new releases but the game has some stiff competition in the form of LEGO Jurassic World, Batman: Arkham Knight, F1 2015 and Grand Theft Auto 5, which make up the remainder of the top five. Call of Duty: Advanced Warfare has still managed to stay in the top ten along with the Xbox and PlayStation Editions of Minecraft. The Elder Scrolls Online saw a strong showing when it first debuted but is now in ninth place. FIFA 15 rounds out the remainder of the list. Expect Rory McIlroy’s reign of terror to continue for a few more weeks. We’ll have to wait to see how Rare Replay fares when it releases on August 4th for Xbox One.